The National Student Financial Aid Scheme (NSFAS) is looking to employ graduate interns for a period of 18 months. 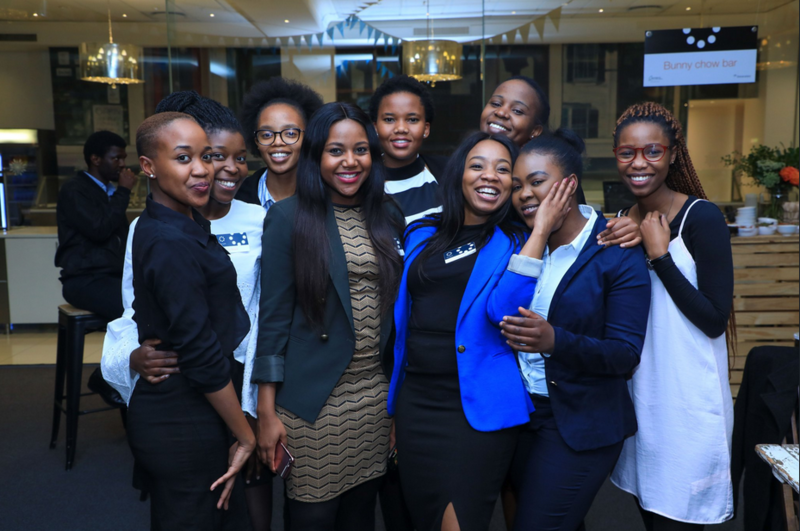 The interns will join the Corporate Services, Organisational Development Department of NSFAS in Cape Town. NSFAS is a public entity accountable to the Department of Higher Education and Training (DHET). It provides financial assistance to eligible students at public universities and at Technical Vocational Education and Training (TVET) colleges throughout South Africa. No previous experience (Less than one year casual work experience could be considered). Interested applicants who meet the requirements should send Detailed Curriculum Vitae, Copies of Academic Qualifications and names of two contactable referees to Nokulunga Mtse via email, with the subject Graduate Internship Programme to interns@nsfas.org.za. NSFAS only corresponds with shortlisted candidates. If you do not hear from NSFAS within 2 months of the closing date, please consider your application unsuccessful.